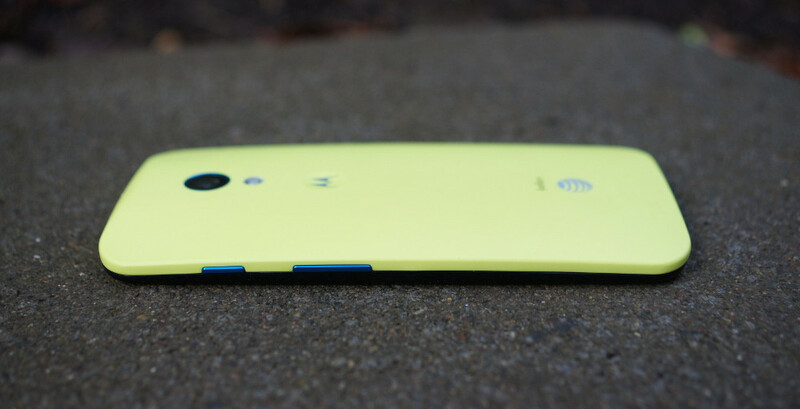 Moto X owners on the AT&T network are receiving invites from Motorola for a soak test. These owners have been waiting very patiently for an update to either Android 4.4.3 and/or Android 4.4.4, but this update is likely for Android 4.4.4. That is the version Verizon’s variant of the Moto X is on currently, so Android 4.4.4 could be a safe bet. Once the soak test goes over well, with no major bugs reported, you can expect the update to hit the public OTA system soon after – usually around 1 week or even shorter after the soak test is completed. Here is the email hitting Moto X owner’s inboxes. Thanks for joining the Motorola Feedback Network. We are inviting owners of the Motorola Moto X on AT&T to participate in a preview of a new software release, and provide feedback. If you are not currently using a Moto X on AT&T, please excuse and ignore this email. Click this link — XXXXXX — to take the enrollment survey if you wish to take part. Note that you must be a member in good standing of the Motorola Owners’ Forums to be included. This project has a limited number of slots, so participation will be based on a first-come, first-served basis. Please note the registration is uniquely tied to this email account ( XXXXXX ) and shouldn’t be forwarded on. This is also the email you should use in your registration.